It has been almost a week since Samsung Galaxy Note 9 made its debut in the smartphone market. Samsung’s premium flagship smartphones are known to impress users all across the globe. 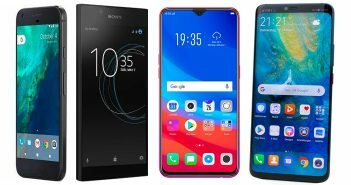 While the latest flagship smartphone by Samsung might look a lot like the previous Galaxy Note models, it has a lot of new features that are worth the attention. The smartphone is currently available for pre-orders and will start shipping from August 22. 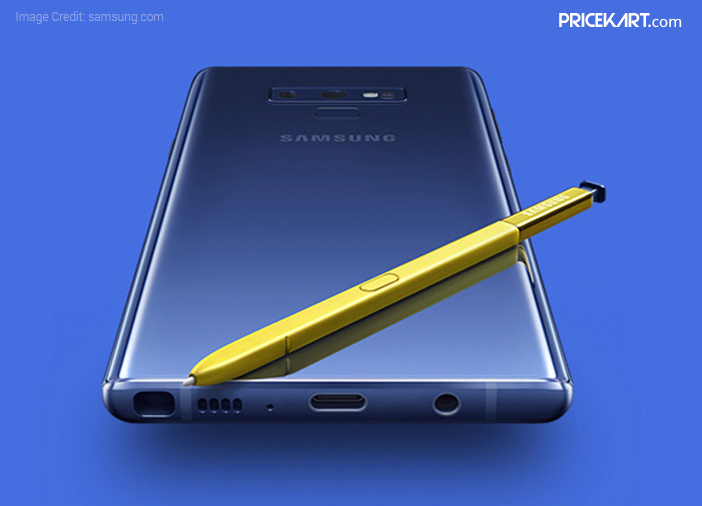 Like every smartphone on the Samsung mobile price list, even the Galaxy Note 9 garnered a lot of attention since its first appearance online. 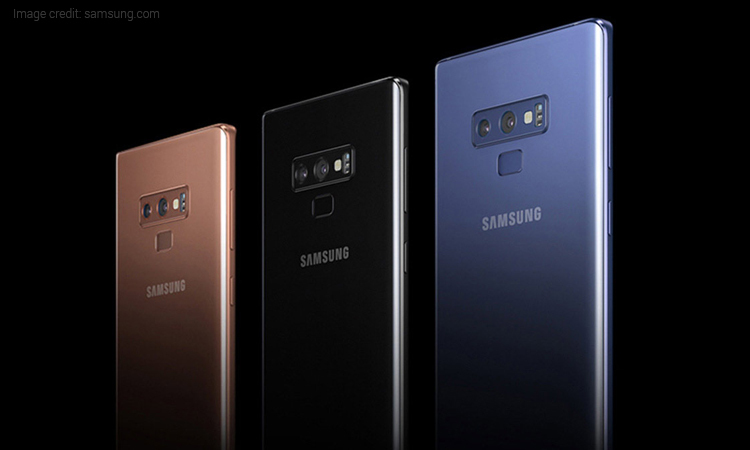 If you have been a fan of Samsung smartphones or are looking for a premium smartphone, here are the 5 reasons why Samsung Galaxy Note 9 should be your next smartphone. Without a doubt, one of the biggest highlights of the latest Samsung smartphone is the S Pen. With Galaxy Note 9, Samsung has gone a step ahead in terms of the S Pen. With Bluetooth connectivity, the S Pen can be connected to the smartphone and used as a remote control. You can unlock the phone, play or pause YouTube videos, browse through PPT slides, or even click pictures with the S Pen. Additionally, the Pen also comes with an inbuilt battery which charges itself when it is placed inside the smartphone. Interestingly, the S Pen will deliver 30 minutes of standby time in just 40 seconds of charge. Unlike the previous battery issues reported with the Galaxy Note series, Samsung’s offering on the latest mobile price list comes with a powerful as well as a safe battery. After offering only a 3300mAh battery on the Galaxy Note 8, the Galaxy Note 9 boasts of a powerful 4000mAh battery. Moreover, the battery is also equipped with fast charging support as well as wireless charging. The company has also ensured users that you can use the smartphone throughout the day on a single full charge. With its latest flagship device, Samsung will allow its users to enjoy the PC experience in a user-friendly manner. The Samsung Dex on Galaxy Note 9 will let you connect to a PC or laptop with a simple HDMI or USB-C port. 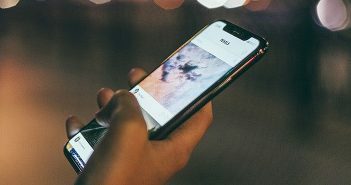 Users just have to plug in their smartphone to a USB or HDMI port and connect it to a desktop to enjoy the desktop-class experience. And not just that, once the phone is connected to a desktop you can use the display as a trackpad to browse through the Dex system. 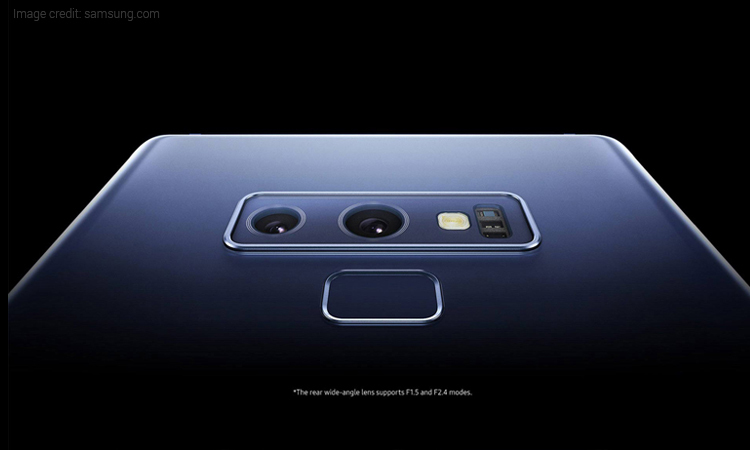 Samsung’s latest device is most certainly going to give a competition to the AI-based smartphone from the Honor mobile price list and LG mobile price list. 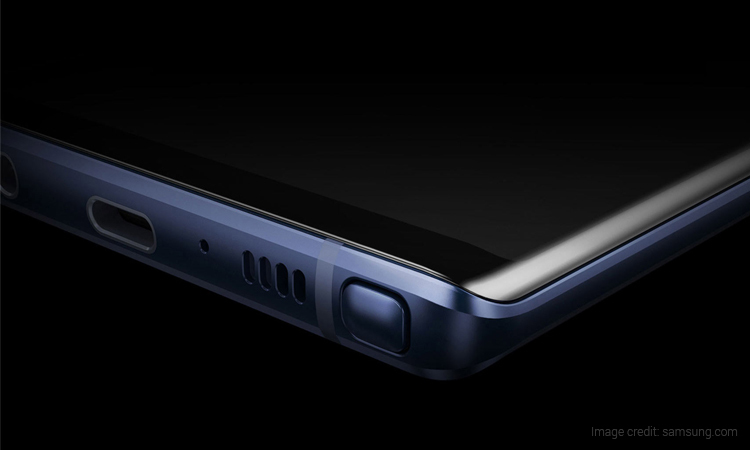 Along with a powerful 4000mAh battery, Galaxy Note 9 also comes in two variants – 6GB RAM with 128GB storage and 8GB RAM with 512GB storage. With such a massive system under the hood, the phone is sure to heat up. To avoid a heating problem, Samsung has launched a new technology called water carbon cooling. This technology is designed to keep the smartphone cool by 21 per cent even during intense gaming sessions. With the Galaxy Note 9 being such a powerhouse, this latest feature will ensure fast and smooth performance. The Samsung Galaxy Note 9 is designed with more interesting features. 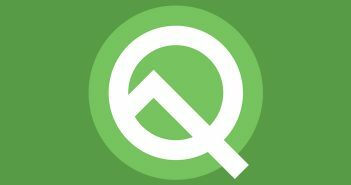 However, these top 5 features are the highlight of the smartphone. So, if you are looking for a new premium smartphone that offers excellent performance then look no further than the latest Galaxy Note 9. Next Article Chromebooks Vs Laptops: Which One Suits Your Requirements?